Gotta love baseball right? I journeyed to Jackson to meet up with Scout and my bro for Saturday night’s Diamond Jaxx and Huntsville Stars game at Pringles Park. 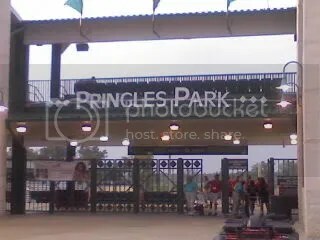 Who wouldn’t have a good time at a place called “Pringles Park”? Love it. On the way down something very strange happened. I noticed what appeared to be a liquified substance hitting my windshield. I am pretty sure it was rain because I had to use my wipers for the first time in weeks. It didn’t come the heavy steady downpour for three days that we need around here but it was something at least. I now have hope that the sky hasn’t forgotten how to let go of it’s stored up precipitation. It just isn’t ready to let go full force yet. Wish it would hurry up and decide to though, it’s been bad out there ya’ll. The crowd was thin, but the burgers were good and the Jaxx came away with the win, 5-7 amid a few more sprinkles. Even though the crowd was sparse, the lady behind us who kept yelling “GIT IT!” every time a Jaxx player went up to bat more than made up for it. What a hoot. I’m going to have to try to make it to another game before the season is over. 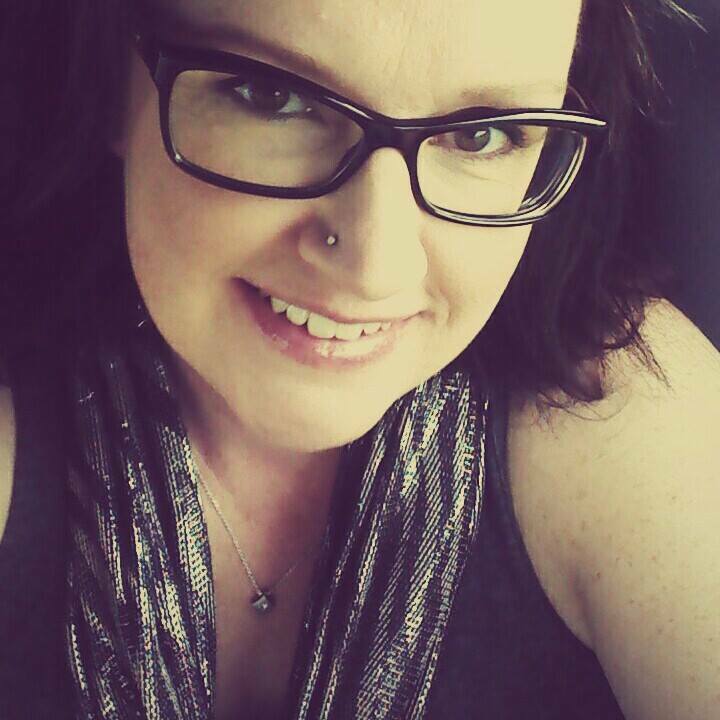 Geez, I look like the Hunchback of Notre Dame in that pic.